Personal style is something that you are born with. You have preferences in what you like and it is constantly changing and being shaped. I feel like starting and growing this little fashion blog of mine has made me grow into my own personal style! 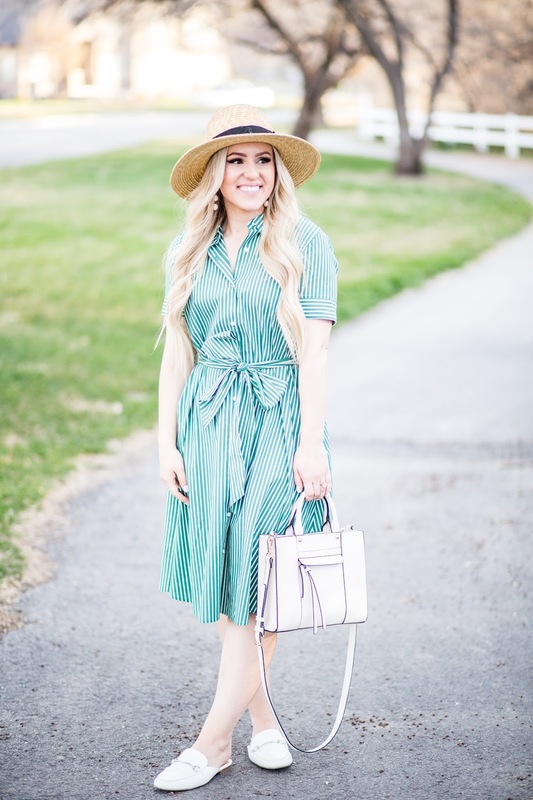 I feel like my style has definitely changed since I started my blog 3 years ago, but I feel like I am finally dressing like myself. This outfit is exactly me. 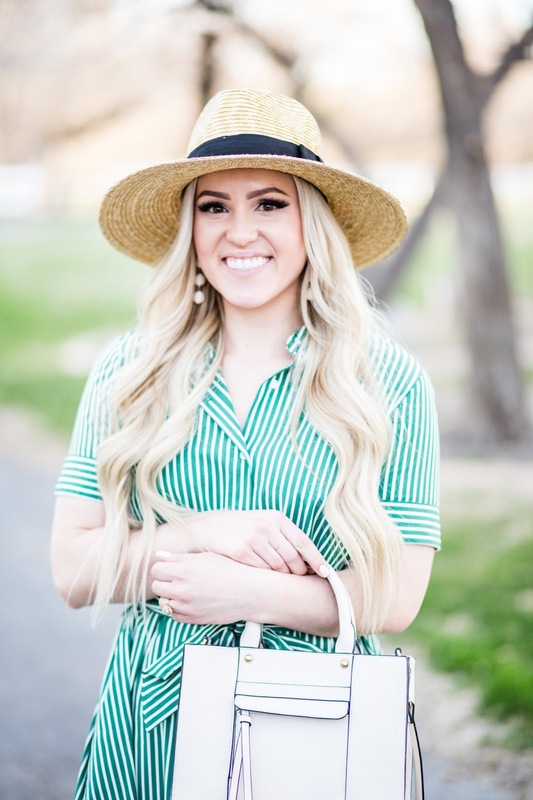 I love wearing feminine pieces that are fun and full of color! I feel like this spring I have come to a realization, even though it might be silly. I would always see outfits that I loved and wished that "I could dress like that." Then realized, "why can't I? The only person stopping me from dressing that way is myself!" So I decided I am going to dress how I want, when I want, and buy the beautiful pieces I want. Although I am constantly overdressed, that is exactly me! 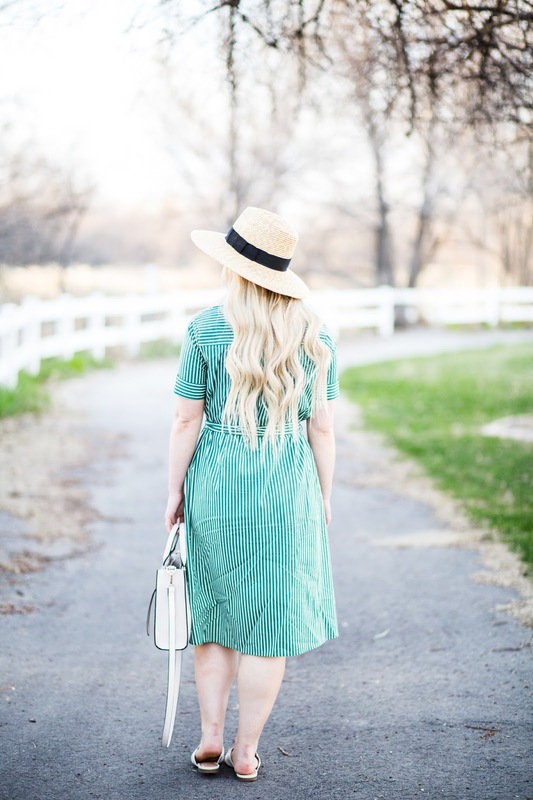 I love wearing dresses in the spring and summertime, and I am excited to see how my style really blossoms this year. The saying, "Forget the rules! If you like it, wear it" has really stuck with me lately. Sometimes I don't wear what I want because I feel like it might be a little over the top, or won't match what other people are wearing. But your style/what you wear is a form of self-expression, and by not wearing what I want I am not showing who I am inside. So I am not going to create limitations for myself, because options are endless! So wear what you want! Life is short, buy the shoes! I believe in living a colorful life, and I think it is important to stay true to yourself. I love seeing how everyone has a different style that it is unique to them. 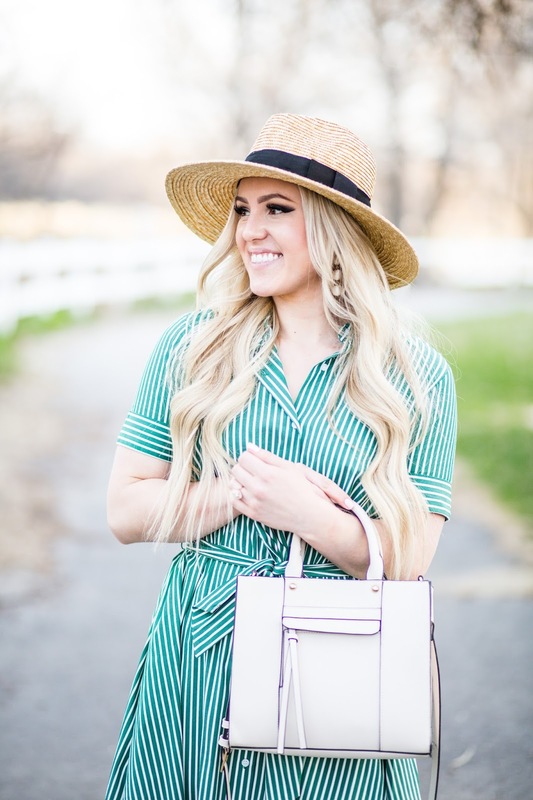 I am so excited for all the fun spring outfits to come! Happy Friday! Wear something colorful for me this weekend! Omg! I saw this dress at Forever 21 and wanted it but decided to pass on it! It looks so gorgeous on you~ Now I really regret not getting it haha! Time to go back! Well I hope you get to go get it! 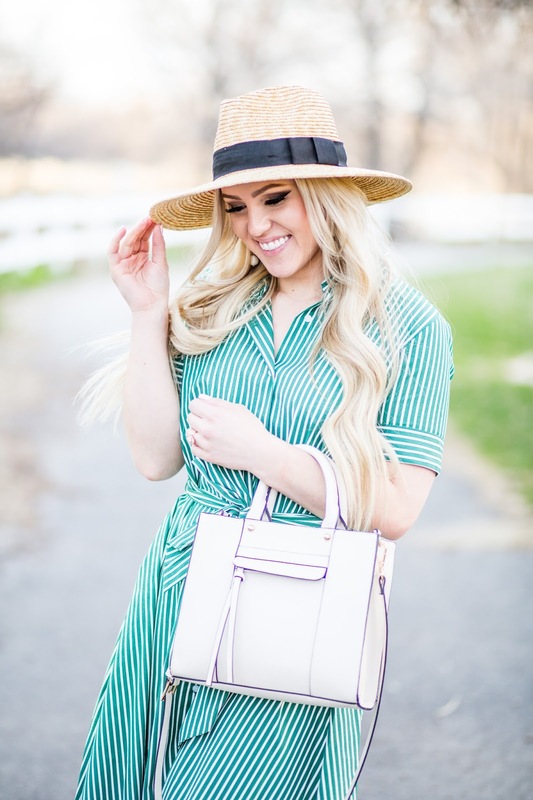 Because it is so comfortable and perfect for spring! I love the bright colored dress! So flattering!! Thank you so much! I can't wait to wear it all spring long! 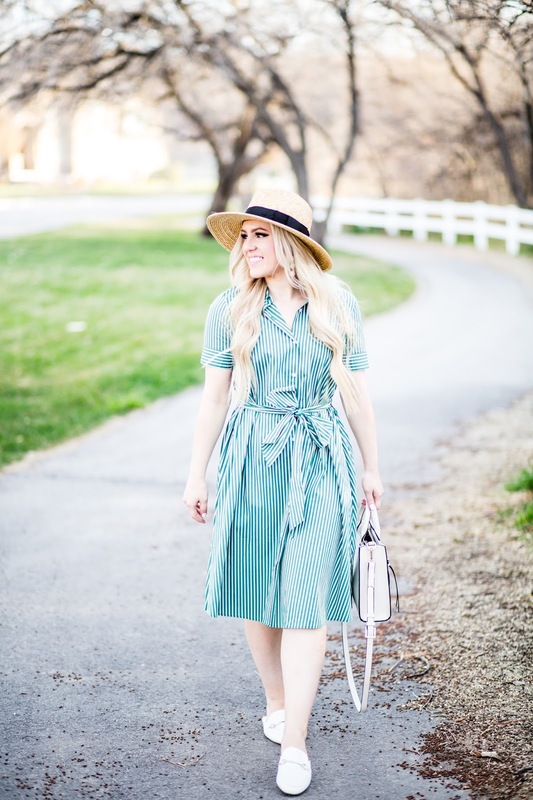 This dress is absolutely darling! 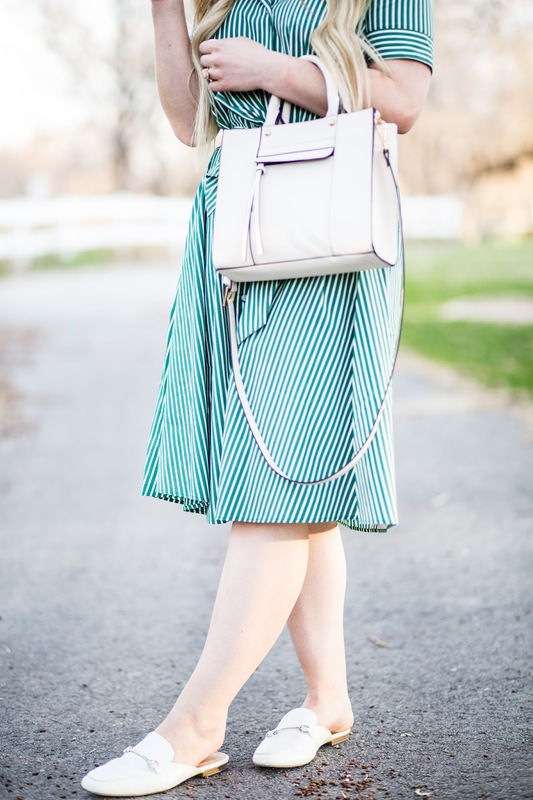 I love the color of the strips and the fit is so flattering! You share such an important message in this post as well. I'll be sharing this in my Saturday Morning Coffee post this morning! You are so sweet! That means a lot, thank you! Have a wonderful Monday! The outfit is so beautiful in this post! The blue stripes are amazing. I also love the message. Personal style is so unique to everyone! Thank you so much! Yes! 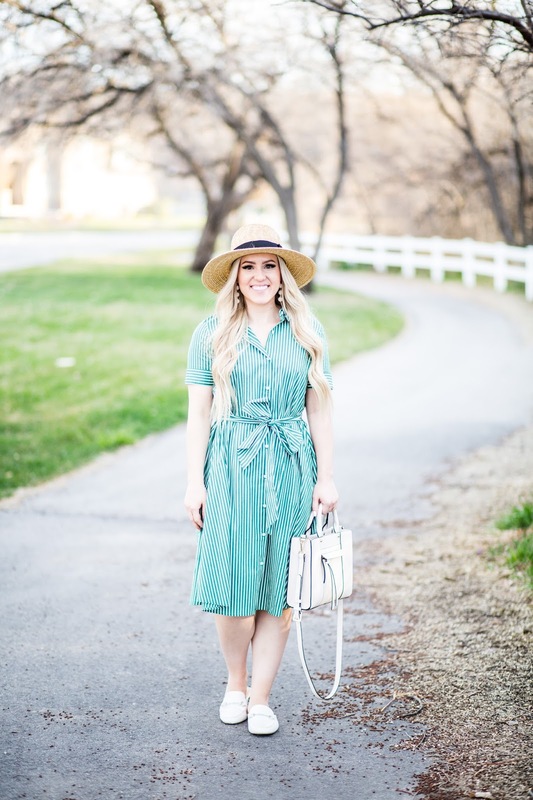 It is so fun to see everyones personal style!